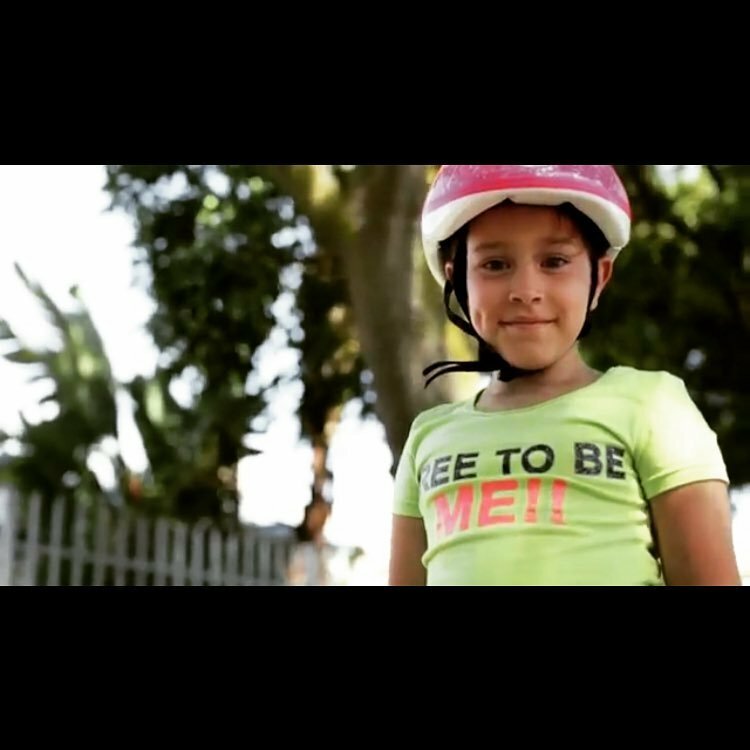 A stateless child is a child who is not recognised as a citizen of any country in the world. 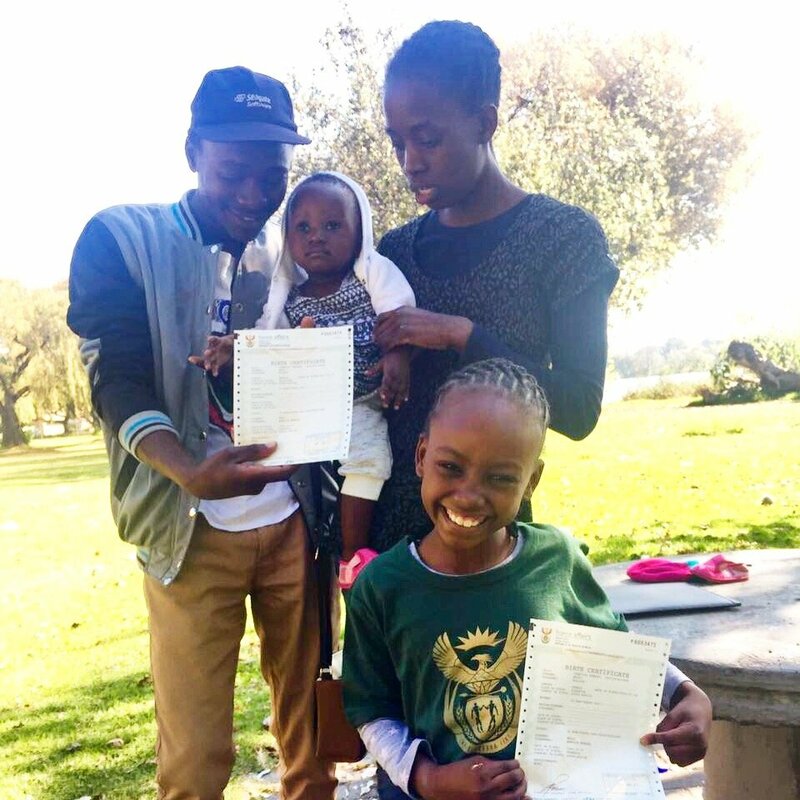 Lawyers for Human Rights helps stateless children (especially orphaned/abandoned) living in South Africa to access their right to a birth certificate & citizenship. We use legal representation, DNA testing, litigation, training & outreach to help children get birth certificates & ID documents. These documents allow them to access basic rights such as education & healthcare while preventing statelessness. 3.7 million children in South Africa are orphans and 58 000 children live in child headed households. Without a parent to register their births and prove their identity, many of these children become stateless for lack of proof or connection to any state. LHR aims to identify these children, assess their citizenship claim and apply for the necessary documentation which will reduce their risk of statelessness and allow them access to basic rights and services. In order to prevent orphaned & abandoned children from becoming stateless, LHR employs experts in the field to draft & submit applications for citizenship and/or legal residence for these children. These applications may include DNA testing. If applications are rejected, LHR represents children in court to ensure they obtain citizenship, birth certificates or residence permits. LHR also reaches out to communities where stateless children reside to train community workers & consult with children. 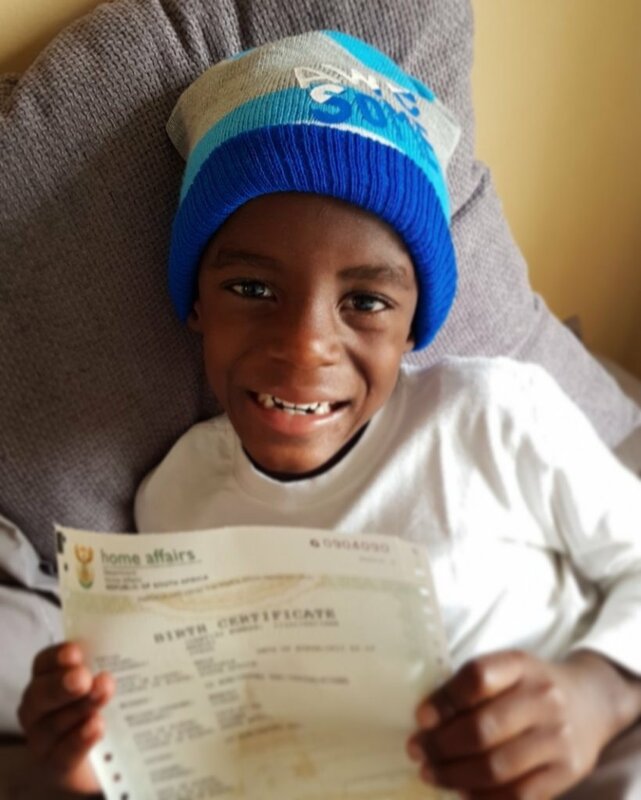 Children who are not assisted to obtain identity documents at a young age are unable to access services, education and healthcare and are liable to arrest and detention when they are older. Ensuring that children are identified officially will ensure that they avoid a lifetime of statelessness and ensures that they have a sense of belonging in their community. 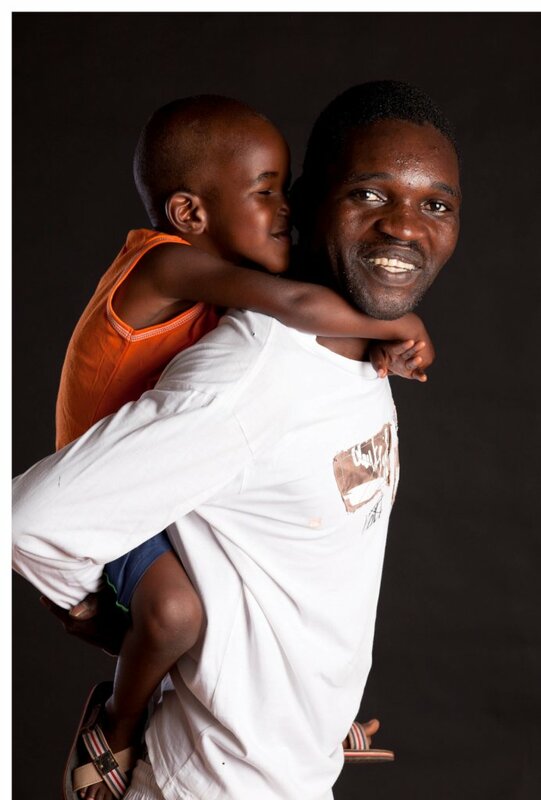 Every child has the right to a name and a nationality from birth.